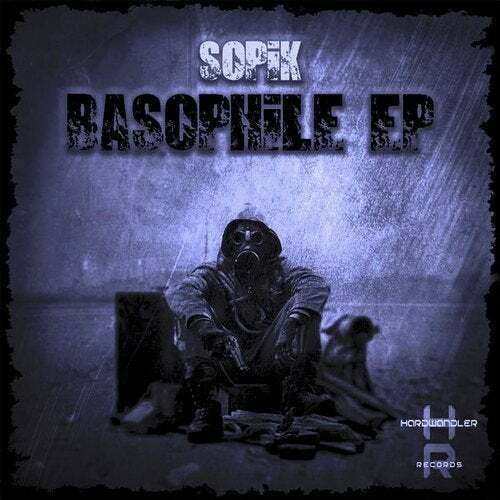 With the Basophile EP, SOPIK has his first Release on Hardwandler Records. In the package are 2 deep and driving Techno tracks with a breeze "typical sound of SOPIK". For sure this wouldn't be the last, wat Germany hear and see from this young artist.